Women’s Summer Diversity Float Trip! 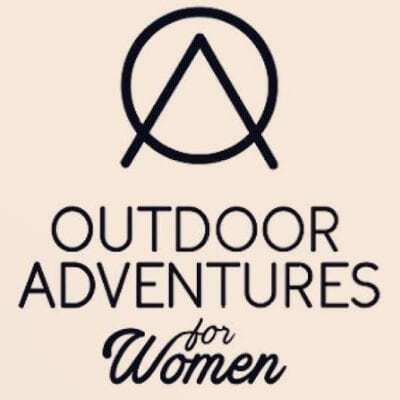 Get Outside with Outdoor Adventures for Women! Join us on a 4 mile, 1/2 day kayak trip on the White River just 10 minutes west of Eureka Springs. 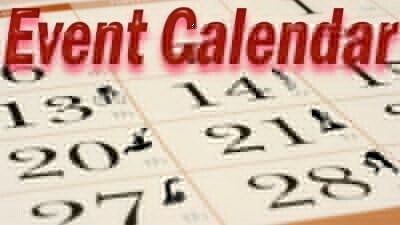 Meet at Spider Creek Resort @ 10 AM Saturday, August 3rd. Kayak, Shuttles, Life Vest, Paddles, and Lunch provided. If you have your own Kayak/Canoe, you still need to purchase a ticket and you will be responsible for shuttling yourself (lunch is provided).